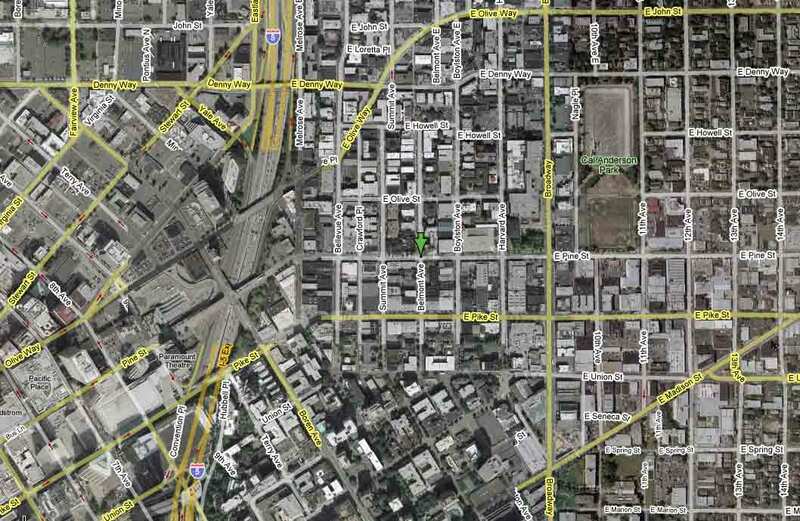 Place: Pine & Belmont - you should be able to see Kazu lurking around there somewheres. Sha na na na na. 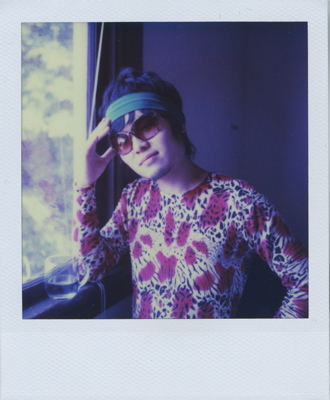 Kazu is adorable and crazy and super. And his band Na rules the world - or so says The Wire. Kazu is also laconic or reticent or mysterious or all three. I'm not sure if he wrote this specifically in response to Minooopause or maybe it was an improvisation or maybe he just dug something up that he'd already recorded and shat it back out to me (which totally counts as a valid response). No matter though - this is some wacky fun poo.